On this day and all year, we really want to honor the gift of motherhood and moms everywhere. While childbirth is a truly remarkable and beautiful process, we do have some clients that come to us wanting to discuss post-pregnancy surgery to help with any discomforts they might have after childbirth. Respecting your time and wishes, we do our best to accommodate every patient’s wants and needs. Our “Mommy Makeover” package is a mix of cosmetic methods that can help enhance your body, giving you beautiful results. The “Mommy Makeover” process removes excess fat, cellulite, and sagging skin to provide a refreshed, toned, and ideally proportioned frame. This procedure can help to resolve those sensitive areas and help you to regain confidence. Liposuction – a body contouring procedure that can remove significant amounts of fat from several areas of your body, including thighs, hips, buttocks, abdomen, chest, arms and neck. Tummy Tucks – another body contouring procedure, this process helps make your abdomen thinner and firmer by tightening your muscles that might have weakened or separated. 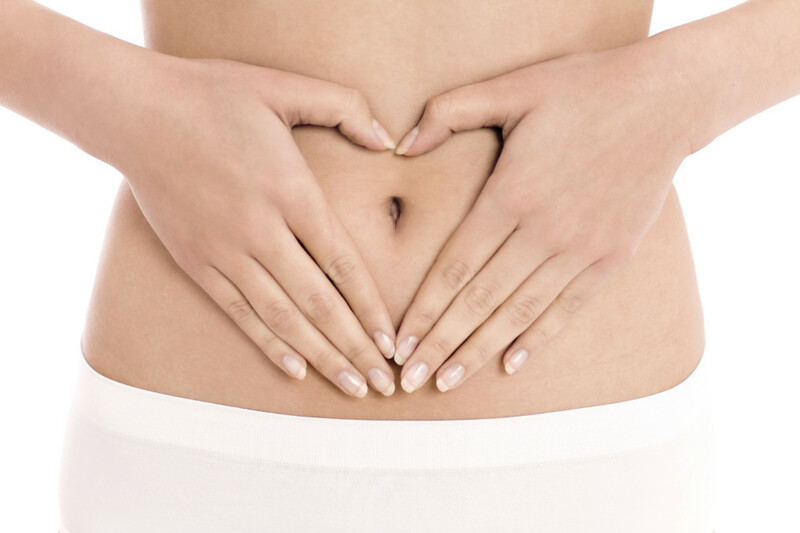 Tummy tucks, also known as abdominoplasty, remove excess fat and skin which creates a smoother and firmer tummy. Breast Augmentations – a popular surgical procedure that increases the fullness and size of breasts through implants, leaving you with a natural look. Whether you decide on a full mommy makeover or just a specialized area treatment, we tailor procedures to your needs and help choose the best plan for you.